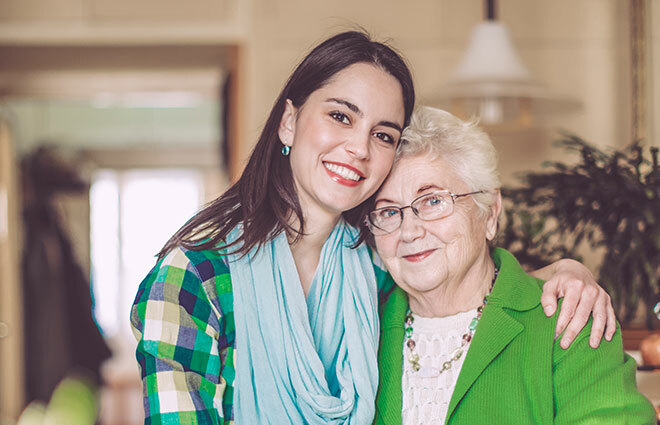 Whether you’re seeking someone to simply help with errands and companionship, or looking for around the clock assistance, we provide in-home care services 24/7. It’s why we are in business as one of Louisiana’s oldest and largest premium home care service providers. All of our CARE plans are customized for the needs of your loved one or family member. Supporting independent living helps your special family member to maintain comfort and live life to the fullest. Leave your family in hands you can trust. CARE, Inc. is fully licensed and insured to give you peace of mind that your loved one is provided the highest quality compassionate care. 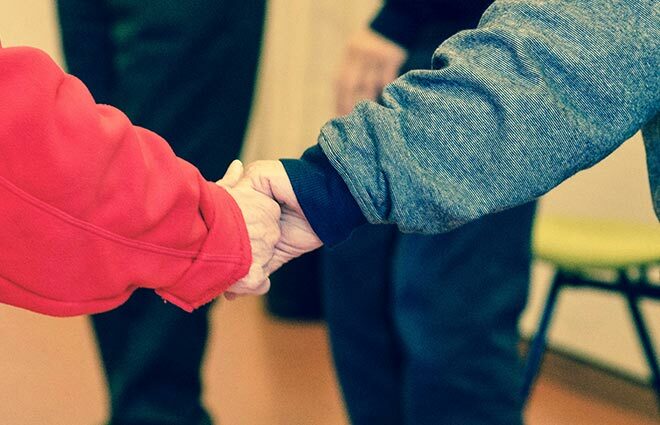 We take pride in the ongoing training and supervision that the hundreds of CARE, Inc. workers receive and you will find that our employees strive to exceed expectations with a genuine attitude of helpfulness. From meal planning and household chores; to transportation and errands, we work diligently to make sure your family member’s needs are met. I didn’t want to go to a nursing home. I like to be independent in my own home. CARE, Inc. keeps me independent. The care I get from CARE, Inc. is just wonderful. Thanks to CARE, Inc., our mother was able to spend her last days in the comfort of her own home. We could not have made it without CARE, Inc. and the wonderful staff they provided. To be at home is ideal. CARE, Inc. offered that help. 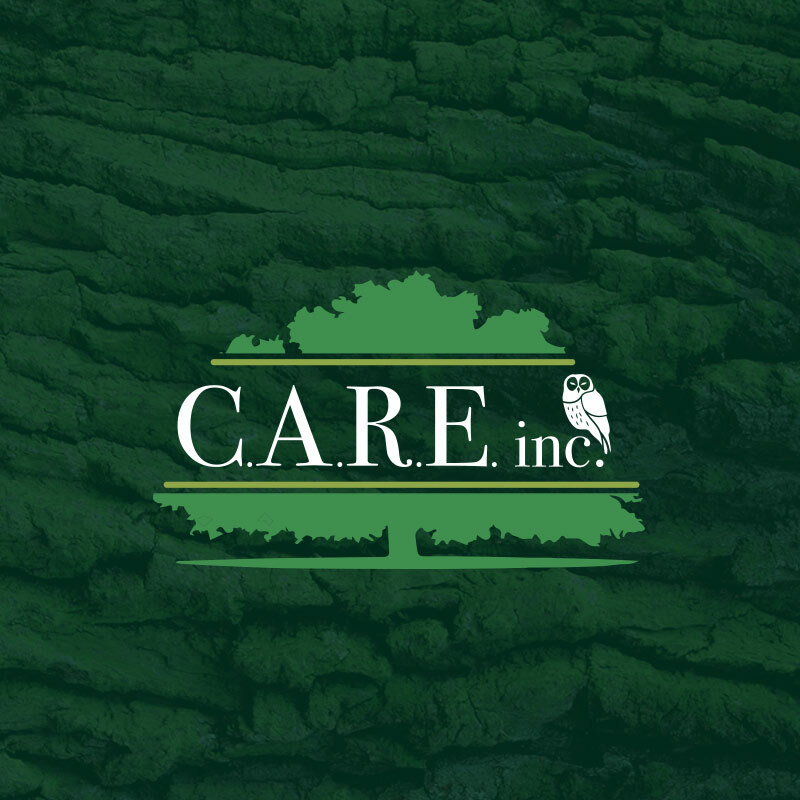 CARE, Inc. has been a wonderful solution to our problems. CARE, Inc. is simply the best thing. It’s like bringing my independence back. Stay informed with the CARE Blog. Children of aging parents can undergo unnecessary amounts of stress when determining what’s best for their families. Here are some simple steps to help decide what's right. We know that offering the best care, we must also be the best place to work. After all, our clients love living in their own home–but they love the caregivers who serve and assist them. 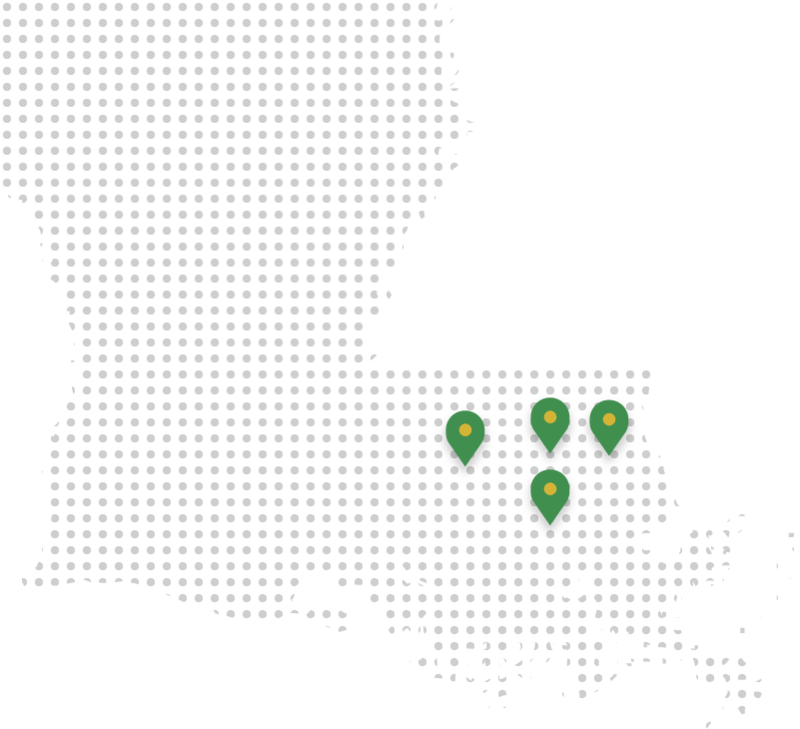 CARE, Inc. has four growing offices in Baton Rouge, LaPlace, Covington and Hammond, Louisiana, with over 600 employees to ensure we have the staff and resources to assist with the needs of your loved one.